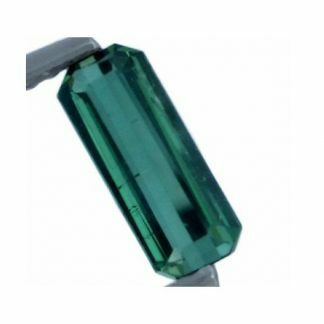 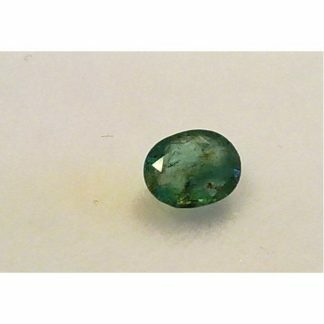 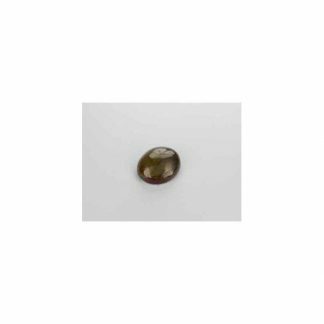 If you are a gem collector or a jewelry that is looking for an original and uncommon gemstone, don’t miss this rare and natural Andalusite loose gemstone. 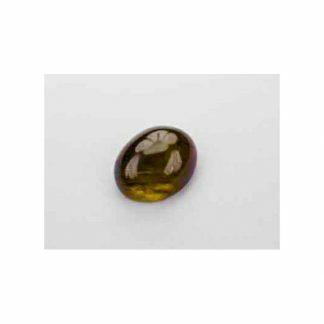 A beautiful stone genuine earth mined, it comes from Brazil, present an oval cabochon shape, display an amazing dark green/brown color with strong pleochroism, strong saturation and dark tone. 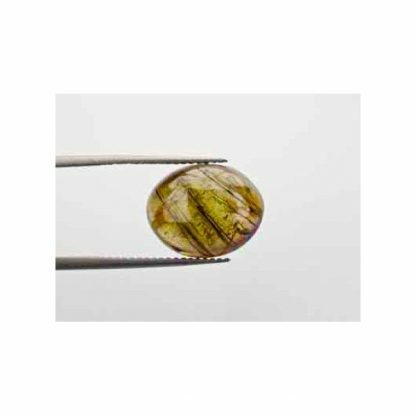 This Andalusite has nice traslucent clarity with some interesting inclusions that you will love to watch under the microscope. 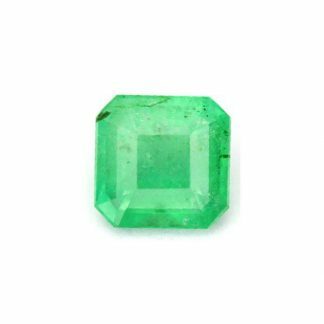 This rare big Andalusite weight almost seven carat and would fit perfectly an original jewel like a ring or a pendant. Dimensions: 14 X 11.7 X 6.7 mm.